This site is intended to help you improving your FPGA skills, with practical projects using the VHDL language. I think that part of improving your technical skills is keeping updated with the market developments, and that is why I also include industry FPGA-related news, and articles about available tools and books. While I do my best efforts to keep this site bug-free, bugs are almost unavoidable. On the other hand, there are many ways to get a job done and chances are that you know a better, cleaner or more efficient way to do something. So if you find a bug, or you know how to do things better, or you have any question, don't hesitate to contact me. The comments section is the best way to do that. I promise to answer as fast as I can. My name is Claudio Avi Chami, I am an electronics engineer, MSc. I have been working at the industry for more than 20 years. The first half of them, as a Board Designer. Analog, digital, power supplies. I made boards from the days you could tell a resistor value from its color bands, to the days when it was almost impossible to solder a resistor by hand... For the second half of my career, most of my job is related to FPGAs. I have worked for and with some of the biggies, like Motorola, Intel and Polycom. I have also worked with and for many small companies, and startups. I have experience on the Telecom, Industrial and Defense fields. At the beginning of my FPGA career I worked with Xilinx (ISE). Then, for many years I worked mostly with Altera devices. And lately, I have returned to using both Xilinx devices (Zynq / Ultrascale+ and Vivado) and Intel-Altera devices (Cyclone / Stratix and Quartus + Modelsim). 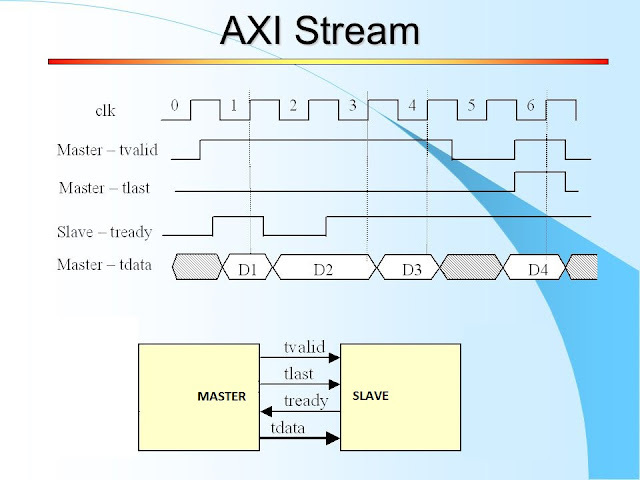 So even if VHDL is supposed to be generic, I know that many things are done differently for Xilinx than for Altera or Lattice, or any other manufacturer you use. ALWAYS read your manufacturers datasheets, example designs and application notes (easier said than done). I have also experience in the Education field. I was in charge of the Board Design section of Chip Design College (CDC) for many years. My responsibilities at CDC included designing the learning materials, managing the academic team and hands-on teaching. "I have learned much from my teachers, more from my colleagues, and the most from my students"